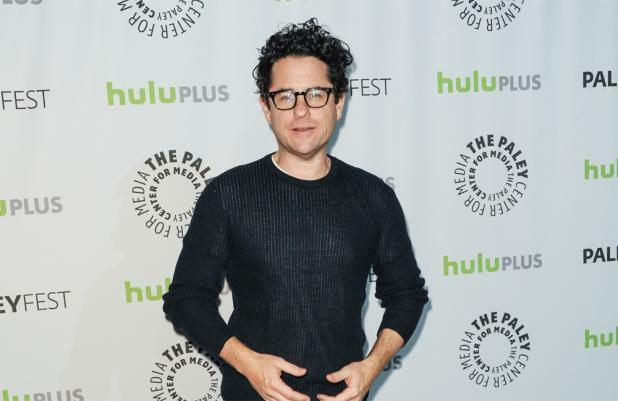 JJ Abrams hopes his "passion" for 'Star Wars' will aid his directing. The man behind 'Star Trek' and the upcoming 'Star Trek Into Darkness' will also take charge of the first of a new trilogy in the rival sci-fi saga and admitted his fandom makes this a different challenge. Speaking to the Sunday Times Magazine, he said: "With 'Star Wars' I come to it with a deep passion - I would have paid for a chance to be a part of it, let alone direct it - so it's a marked difference [from working on 'Star Trek']. "It may or may not benefit from my love of that world. But I'll do my best to honour George Lucas, just as I've done my best to honour what Gene Roddenberry created with 'Star Trek'." As he conceded though, his fandom may have an impact on his approach to the film, although being disconnected from the source material also has its benefits. He added: "I was never really a fan of 'Star Trek' to begin with, but the idea of working on something that is not necessarily your favourite thing can actually help, because it forces you to engage with it in a way an outsider can appreciate."